The more things change, the more they stay the same. 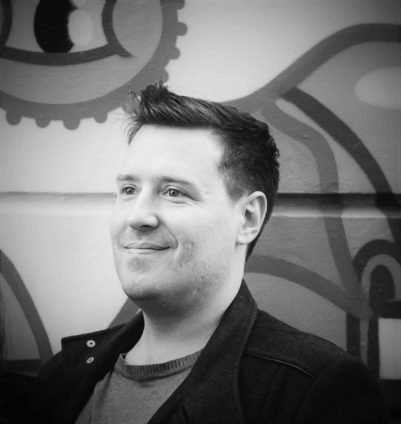 Over his career, Pat has grown from a Developer, to a Team Lead, through to a Development Manager at Coolblue. Let him take you on his fun-filled journey, highlighting all the mistakes he has made, so that you too don’t have to struggle as much as he did.